King Solomon says you are what you are in the way you choose to think. God gave you the “power of your will “to be under your self control. 1)The most precious gift that God has ever given to mankind is “our own “independent will power”. As a matter of fact, God wanted to use the will of man to fulfill his will on earth. The will of man to fulfill Gods will. On one hand this will is a very precious gift yet on the other it also can be dangerous because it has the power and freedom to choose whatever way you want to live and walk in this life. In other words, you can either obey God or disobey God. Only you have control over it. 2) Therefore the ” power of the will “controls the destiny of man. Man can either make a choice to walk with God or he can decide to walk away from God meaning to live independently. THE MIND IS THE CENTER OF THOUGHT AND HOLDS THE KEY TO LIFE. What happens in your mind determines the outcome of your life and all the rest of the things that is related to your life. 4) If you fail in your controlling your MIND you will be defeated in LIFE! That means if you are not able to use your mind to think properly in line with what God says you will mess up your future. Therefore, the bible says take heed what you see and hear. If you don’t control what you are seeing with your conscious mind, then it will get deposited in your subconscious mind. What you are exposed to repeatedly can get downloaded into your subconscious mind. When this happens…you are in trouble. You will discover that this is the very reason why a lot of people are struggling to come out of certain habits, addictive behaviour and even offenses and hurts. 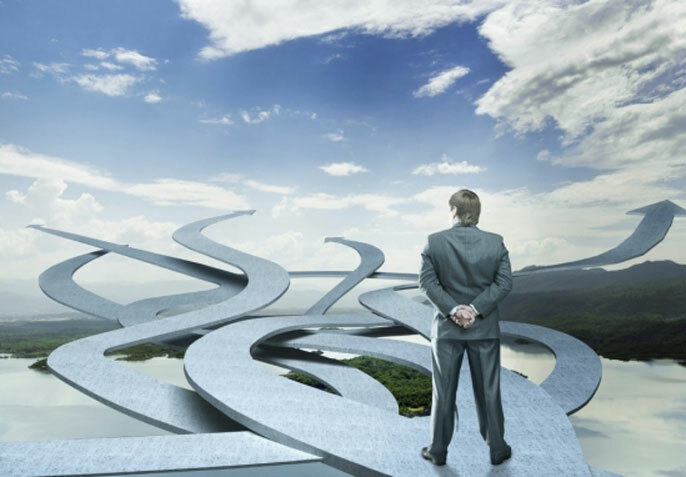 Have you ever discovered that every time you make a decision to change, even if you are serious about changing you seem to fail! You are crippled and defeated because the SUBCONSCIOUS is corrupted with a lot of garbage and it has been transferred from the conscious mind and deposited in the subconscious mind. It has now become part of your life. Once you were managing it but unfortunately it’s managing you now. And once it’s locked into the subconscious it’s not easy for you to be set free. You see Christians often use this popular cliche “I am born again, I am spirit filled, I speak in tongues tongue” They assume that this is the qualification for a renewed life and a gateway to heaven. This is what you need to understand, you see being born again is a decision that you and I make when we decide to surrender our lives to God. Of course that is the undeniable assurance of our salvation. It really takes only a moments decision to do that. But there is another area that you need to deal with after having made this decision. This is the toughest area of your life that you need to conquer. HOW DO YOU DETOXIFY YOUR SOUL THAT HAS BEEN CORRUPTED WITH ALL THE UNGODLY GARBAGE OF YOUR PAST LIFE? ITS A MINDSET CHANGE WHICH IS LINED UP WITH GODS WORD THAT NEEDS TO BE ADDRESSED. 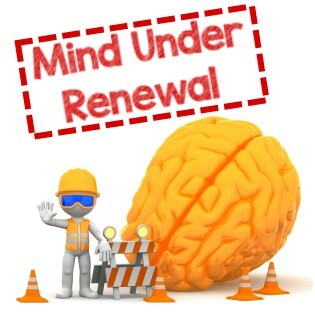 To be set free, come clean and overcome all your bondages and other issues in life that have been enslaving and defeating you all these while, you need to renew your mind. 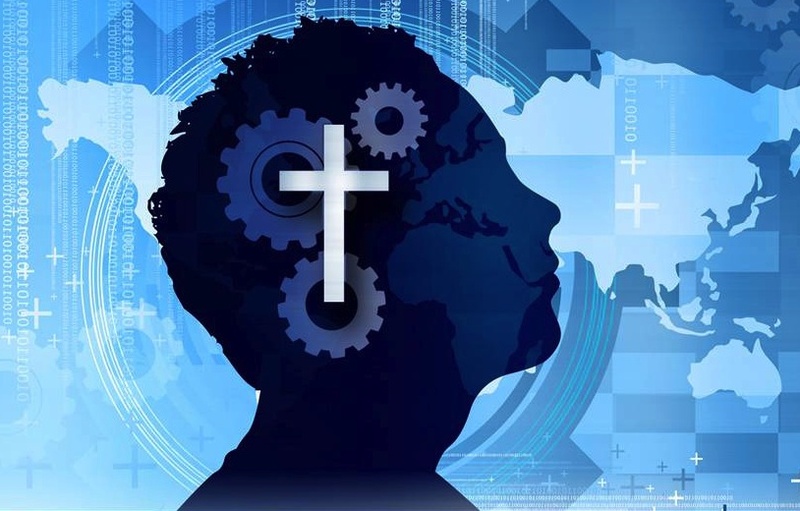 Therefore, once you are born again …you must understand the importance of renewing your mind in order to progress in your Christian life and grow into God’s image. You got to renew your mind. AND IT IS A LIFE TIME JOURNEY! It’s a progressive journey of transformation! The Christian life…. not only involves the spirit but also involves the mind. A mind-set change is required to please God. The scripture says that in order to walk in the spirit we need to refrain from doing anything that is outside the word of God. The lust of the flesh so to speak or the appetites of the flesh. The cravings, the addictive behaviours that draws us to do certain things. The Lord Bless You and Keep You..